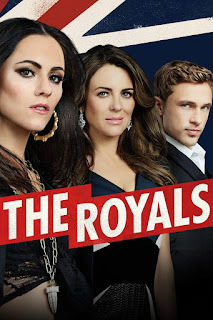 Home / +Television+ / The Royals / 'The Royals': Season 3 debuts December 4 on E! 'The Royals': Season 3 debuts December 4 on E! “The Royals” returns to for Season 3 on Sunday, December 4 on E! The series follows a fictional royal family at the center of a corrupt monarchy, stars Elizabeth Hurley (“Queen Helena”), William Moseley (“Prince Liam”), Alexandra Park (“Princess Eleanor”), Jake Maskall (“King Cyrus”), Tom Austen (“Jasper”), Genevieve Gaunt (“Willow”), Rocky Marshall (“James Hill”), Victoria Ekanoye (“Rachel”), and Andrew Cooper (“Beck”). New faces joining the cast this season include series regular Max Brown (the presumed dead, “Prince Robert”), reoccurring guest star Jules Knight (“Spencer,” the new Lord Chamberlain) and guest star Damian Hurley, Elizabeth’s son, (“Hansel,” the Crown Prince of Lichtenstein) in his television acting debut. “The Royals’” third season will be 10 one-hour episodes premiering Sunday, December 4 at 10pm ET/PT following the premiere of E!’s new docu-series “Mariah’s World” featuring pop icon Mariah Carey at 9pm ET/PT on E! When Season 3 kicks off, the series picks up two weeks after the execution of King Simon’s murderer, Ted Pryce, the former head of the Royal Family’s security. While vigilante justice appeared to be served when an angry mob took matters into their own hands and ended Ted’s life after he robbed them of their beloved King Simon, the royal family is still struggling to reestablish themselves as worthy leaders of their people. Queen Helena is on a mission to prove that Prince Liam and Princess Eleanor are the legitimate heirs to the throne and the children of King Simon. However, Simon’s brother and the current ruler of the monarch, King Cyrus will stop at nothing to ensure the Queen cannot prove the twins’ paternity. Meanwhile, twins Prince Liam and Princess Eleanor are at the height of their fame – so far. In fact, a mysterious #KingLiam hashtag has begun to take England by storm, calling for an uprising in support of the hero Prince. But Liam is plagued by Ted’s controversial execution and turns down a dark path to cope with his anger and resentment. Her brother’s seedy behavior goes unnoticed by Princess Eleanor who is torn on what to do with her relationship with Jasper. On one hand, she is undeniably in love with him. On the other hand, before he fell in love with her, his plan was to seduce her and steal her fortune. Not exactly “perfect boyfriend” material. The news of Prince Robert’s mysterious death shattered his family and the nation alike. Then, in the series’ season two finale, it was revealed that the presumed deceased Prince Robert was in fact still alive. 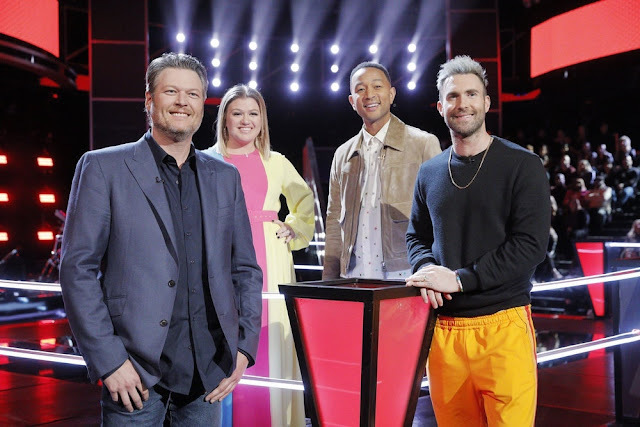 Season three promises to answer the questions surrounding Prince Robert’s disappearance and should he return, how it will impact his siblings, mother, and uncle as the rightful heir to the throne, lives. Catch "The Royals," Sunday, December 4 on E!